Customer service describes the support, assistance, advice, and all-round care given to customers by an organisation or business. Customer service also refers to providing and fulfilling the needs of a customer in a friendly, timely, and satisfactory manner. 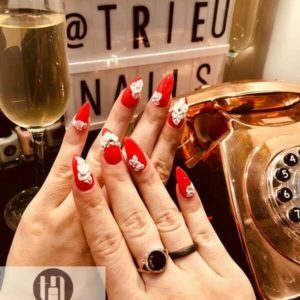 Trieu Nails is the best nail salon in London and we are highly customer oriented. Customers are invaluable to any business and play a major role in its success. In the beauty industry, customer service can take various forms because the industry allows you to develop creative ways to promote customer support and satisfaction. There are several reasons why customer service is important to any business. Here are some of those reasons to inspire you. 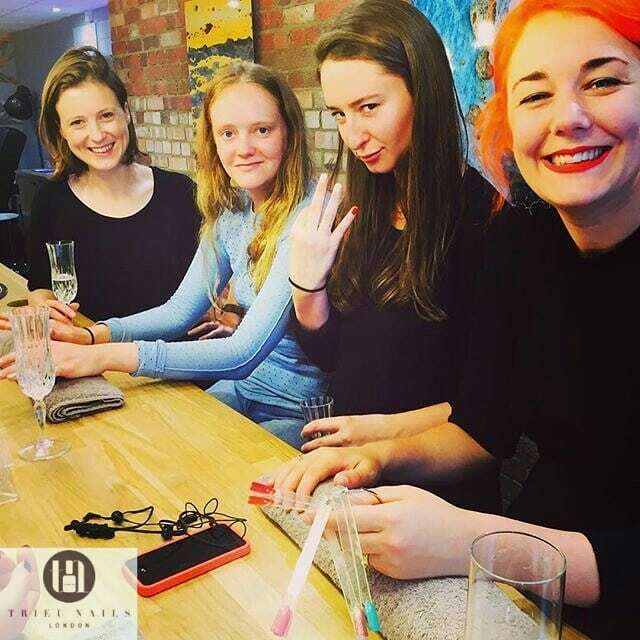 In the beauty industry, we get to know our customers a bit more personally. This is only natural seeing as such businesses offer highly personalised services. Customer service is important because it is a great way to build relationships with clients. By simply listening to a customer, beauty service providers can learn a lot about their needs and preferences. This not only makes the job enjoyable but also shows care and sincerity. Customers who feel such relationships develop are less likely to search for the same services elsewhere. Good customer service keeps old clients coming back for the same or different services. These clients make up a large part of the business’ sustainability. While good customer service preserves customer loyalty, it also promotes customer conversion. Customer conversion refers to the ability to convince new clients of the efficiency of the professional service providers. Some customers may visit a beauty organisation and leave if they do not feel welcomed or convinced that the employees can satisfy them. In the beauty industry, this can be quite common. However, when the salon or spa has an effective customer service, they can assure clients of their efficient services. 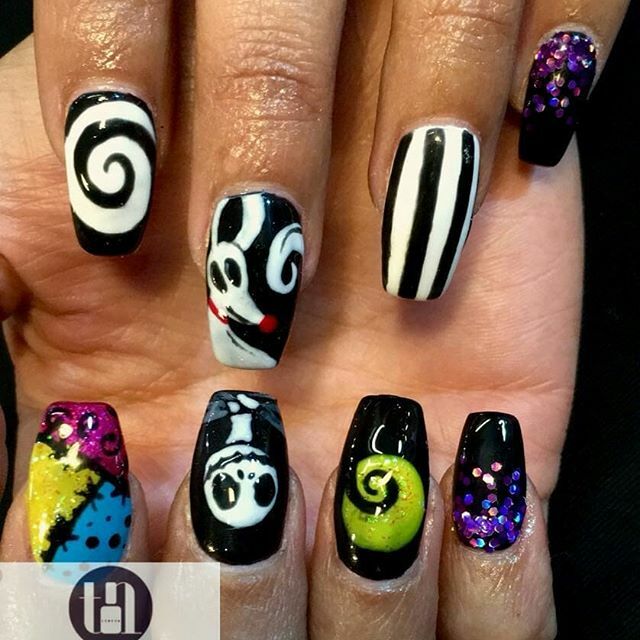 You can visit Trieu Nails the best nail salon for a practical experience. Performing self-promotion or referrals for a beauty business you own can be mildly frustrating. It is only effective to a point. True promotion and referrals come from satisfied clients and have the ability to reach several people. It is also more convincing. Customer service can lead to these referrals and promotion by customers who have benefited from good service. Hence, every business owner in the beauty niche should provide good customer service to ensure they can get referrals and promotion. 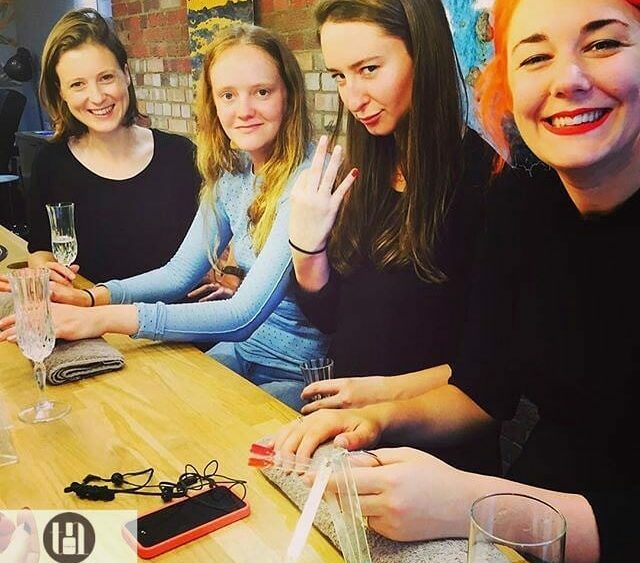 A client who feels truly happy about getting beautiful gel nails in London will quickly tell friends, family, and share positive reviews about the nail salon on social media. Problems and conflicts are inescapable in every business. They are even more common in the beauty industry where customers are diverse in needs, culture, personalities, and so on. Good customer service reduces problems and prevents them from overwhelming a business. When clients feel their opinions matter and they can always voice any complaints, it becomes easier to handle conflicts that arise. Problems in the business will be reduced and everyone will feel more comfortable. Customer service enables employees to become more engaged in the business. They also build good relationships and trusts with clients. This level of commitment to the business helps business owners or employers retain their quality staff. Employees that know how important customer satisfaction is to a business, tend to stick around during challenges because their input is always equally appreciated. When it comes to beauty, every woman needs to know that they are placing their trust in trained and experienced personnel. Trieu Nails offers the Trieu difference to customers with professional manicurists. We apply no shortcuts to your satisfaction and we work towards putting a smile on every client’s face. From the beginning to the end of your visit, you can expect nothing but professionalism in every service. Our customers recognise this difference and love us for it. Trieu Nails takes every aspect of customer service seriously. Every staff is well-oriented and we operate with uniformity to give you a truly pleasurable experience. Customers are sure of receiving efficient manicure services in a timely and thorough manner. We listen to any complaints our clients may have and ensure conflicts are worked out. There are a few types of manicure to choose from when you visit a nail salon. However, choosing a gel manicure in London or other options does not guarantee an amazing result. Trieu Nails is truly loved by its customers because we deliver on a creative and absolutely beautiful manicure. They are long lasting and complimentary to every customer’s style and needs. We take care to ensure the perfect result for our customers, and this keeps them coming back each time. The beauty industry evolves every day with new methods, styles, designs, techniques, and so on. Staying updated with these changes is a crucial part of any business in this niche. It also plays a role in customer service and customer satisfaction. We remain etched in the hearts of our clients because we always give them what’s new. We are well-informed and can provide unique services regardless of the trend and the time of its development. Trieu Nails believes that manicures and pedicures ought to be a pleasurable, pampering, and fulfilling experience for women. When you walk into the salon, that is what we strive to provide. Visit us to enjoy true customer service and hopefully, you will fall in love too.